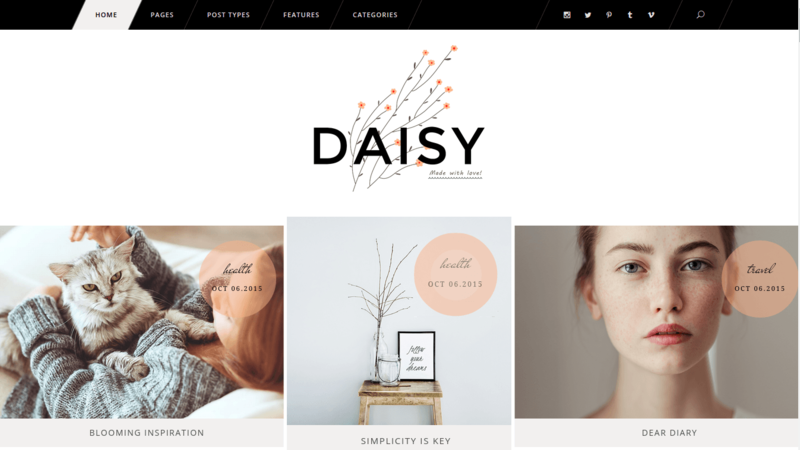 A premium stylish WordPress theme for Blogs. It is very easy to use, no need to have any coding knowledge. It comes with best features required for personal blogging website. 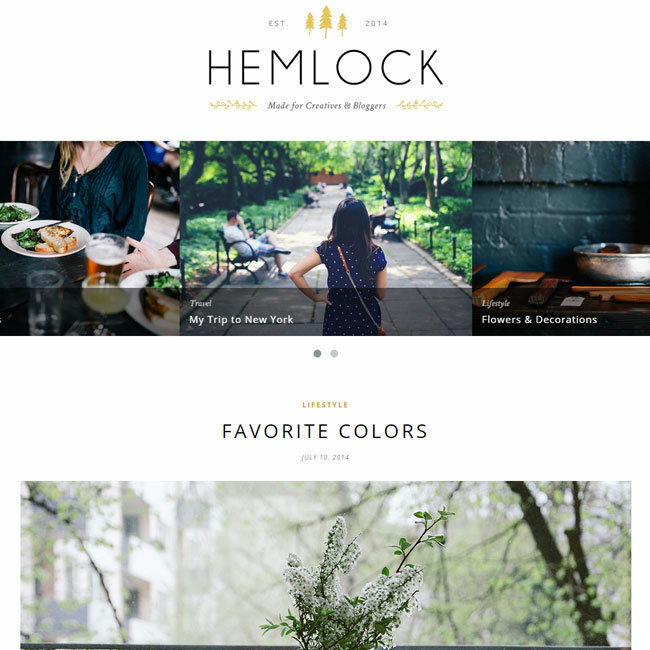 It provides an elegant look to your site. 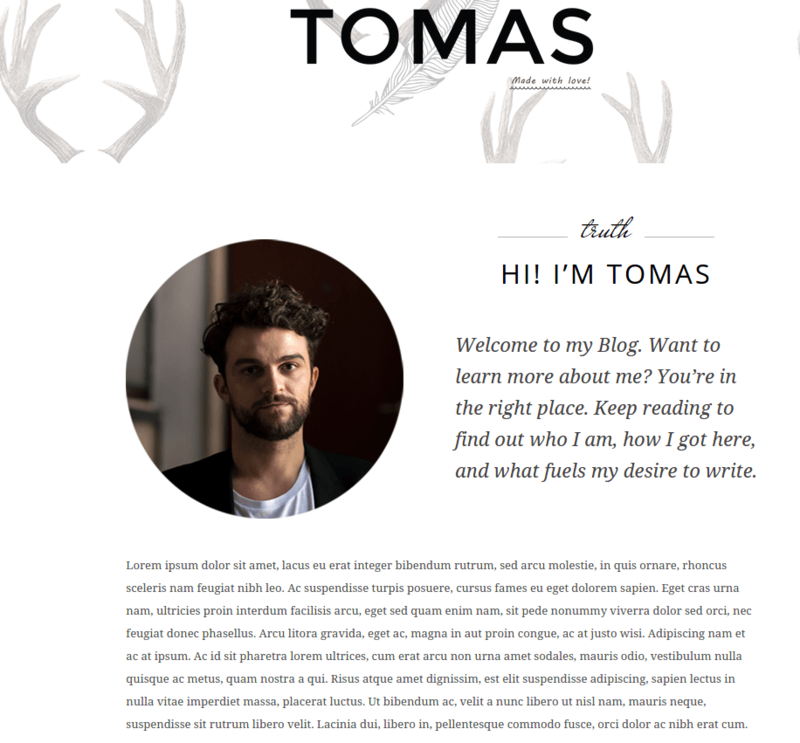 It is responsive and retina ready. It looks stunning on each device. 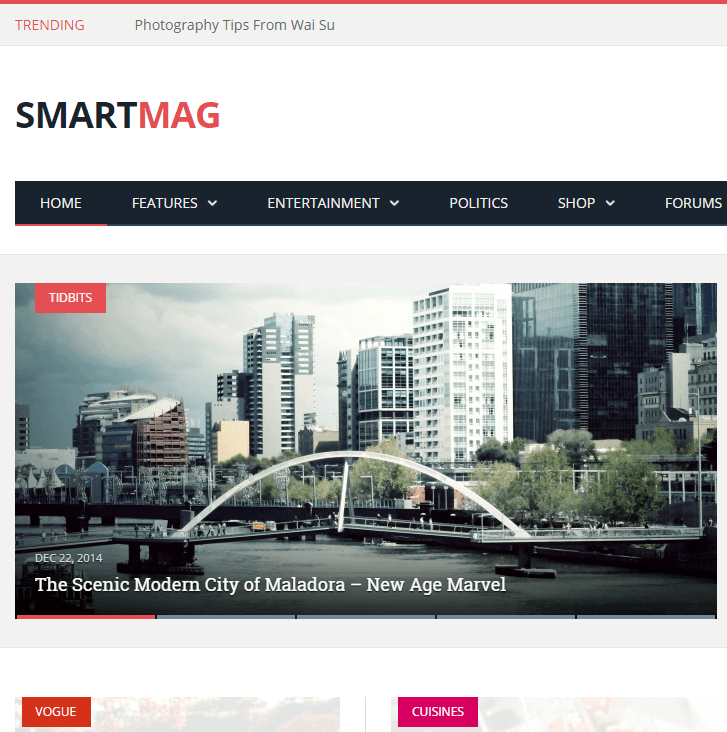 It comes with Two Amazing Theme Skins which will definitely impress your visitors. 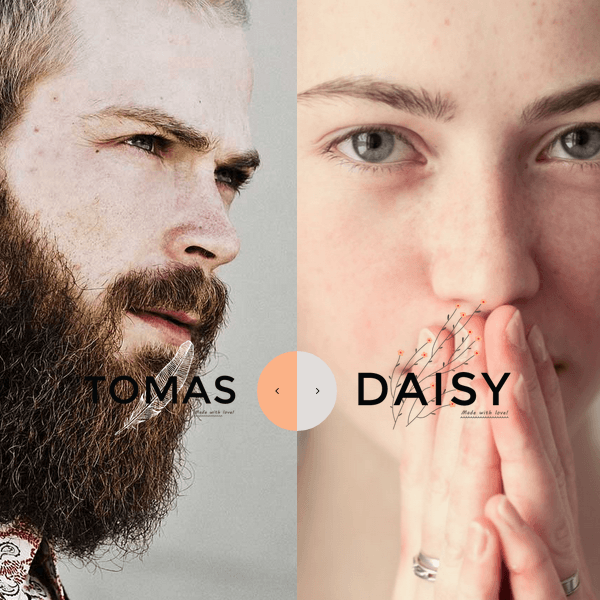 Another functionality of Tomas and Daisy is One Page site. 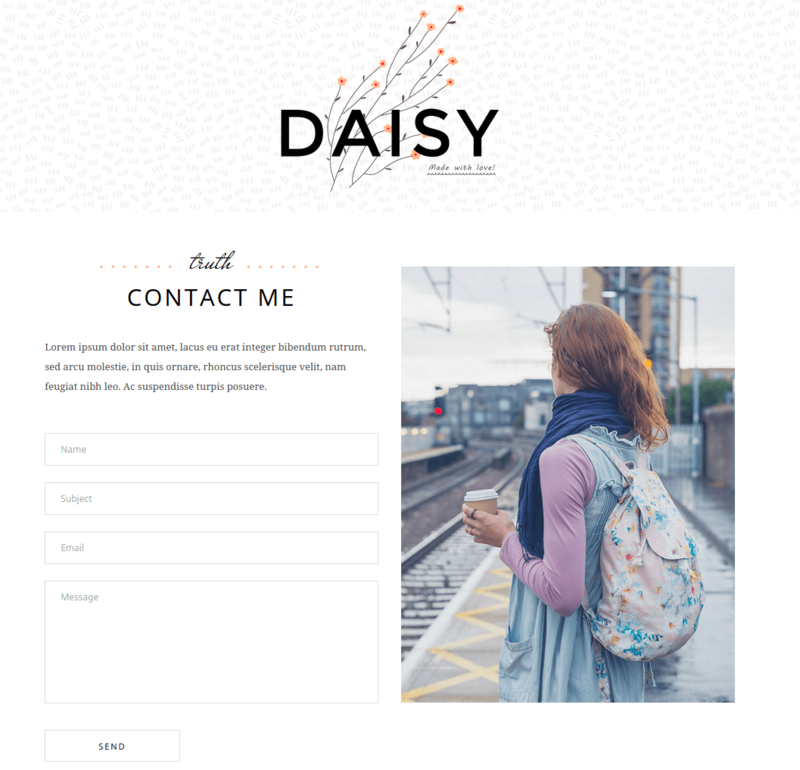 It has Various Blog List Layouts, Various Blog Single layouts, Blog Split Column Layout, Blog Standard Layout, Blog Two Columns Layout, Blog Three Columns Layout, Blog with Featured Post Layout, Blog Whole Post Layout etc. 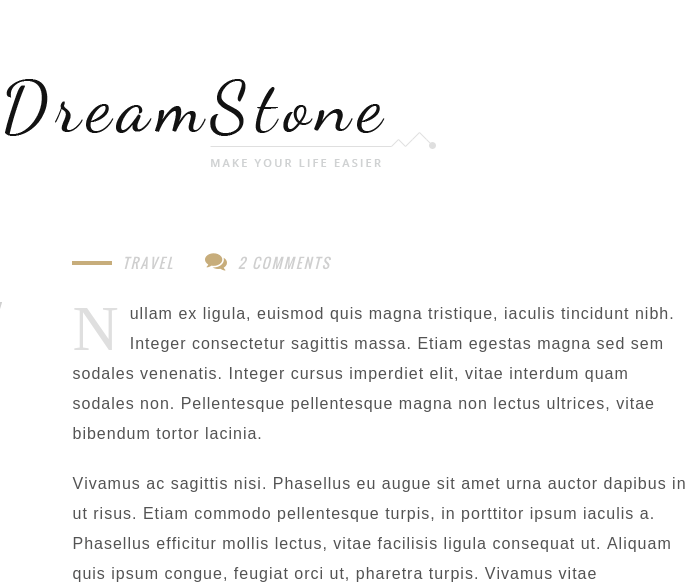 It comes with Post slider and Post Carousel which improves the usability of your site. It helps you to connect with others using the social sharing functionality. It is integrated with most powerful page builder called Visual Composer plugin. 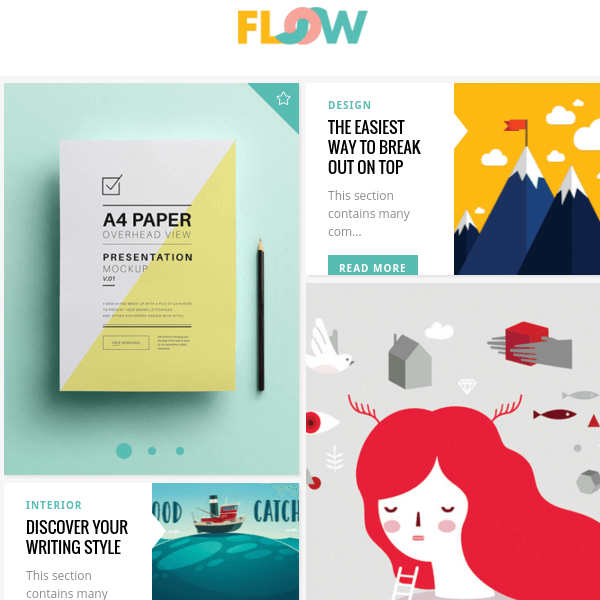 With this plugin you can generate layout of any page you desire. It provides drag and drop interface for creating different layouts. Some of the elements supported by this page builder are separators, image carousels, social icons, text boxes, column layouts, maps, person boxes, etc.